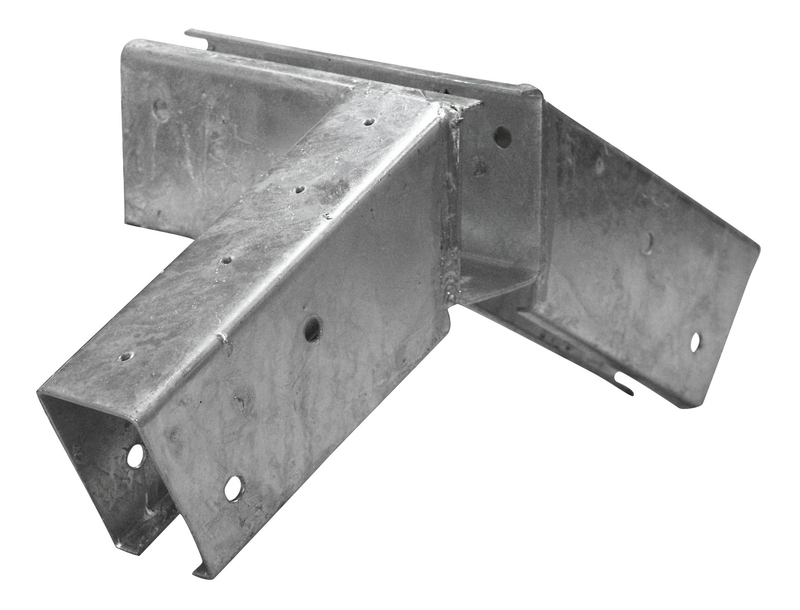 This bracket is used as the start and end with the type Combi bracket. 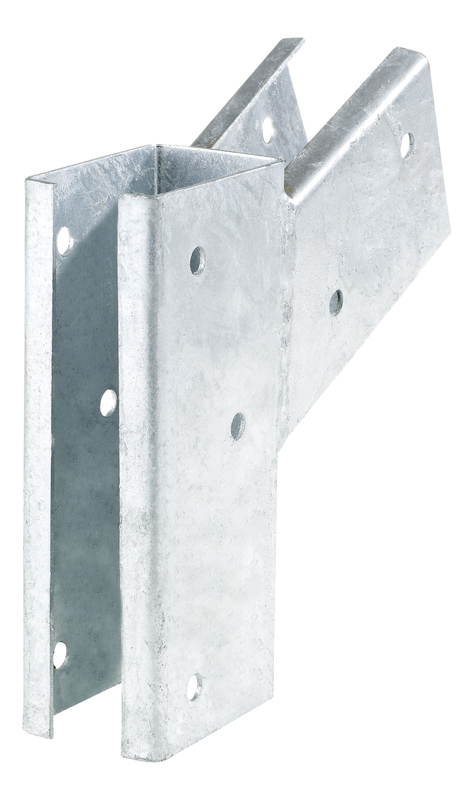 Customize wooden profiles in lengths for the desired size of the building. 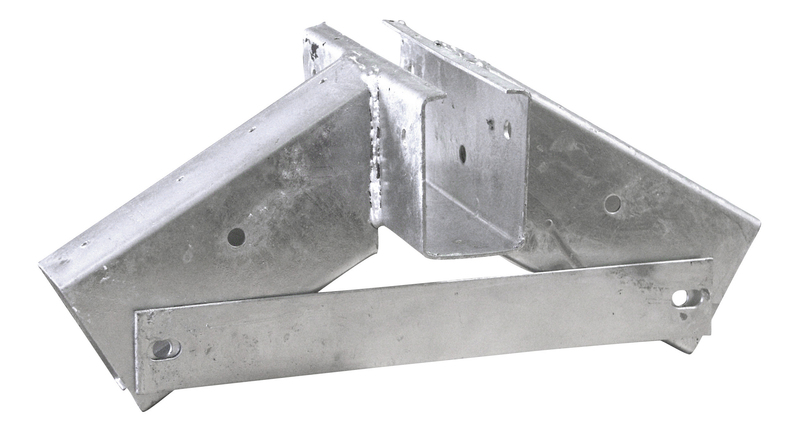 Use the ridge purlin bracket to wind up the sides and the ridge purlin bracket, type Combi to splice the joists.